Nanomaterials are steadily becoming a ubiquitous part of engineering, from everyday consumer electronics, to advanced therapy drug delivery systems. 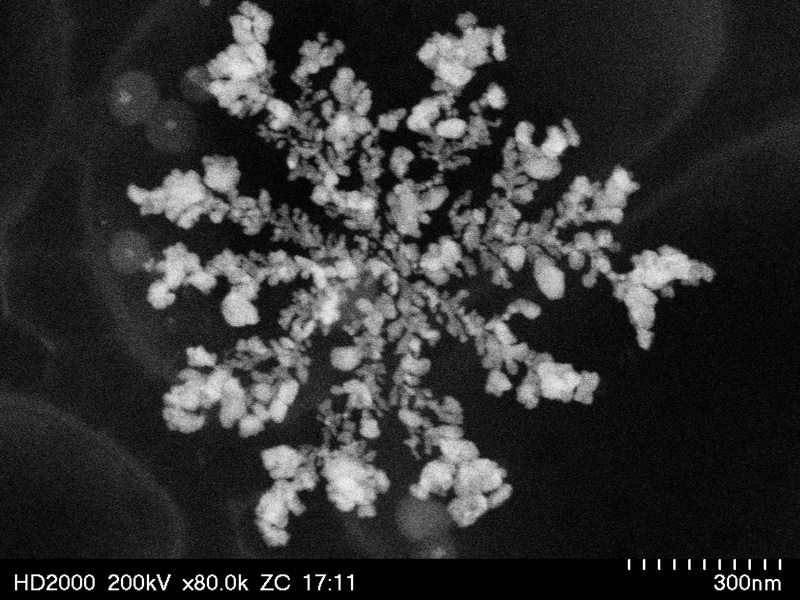 The size and properties of these materials present unique opportunities for engineers seeking to create new materials to push the boundaries of material, chemical, and electrical engineering. The size and properties of these materials require specialized instrumentation and expertise. Exposure to these materials is becoming a growing concern for the health of those who work within the field. Characterization of fallout from these products for size ranges and composition is needed to start to assess the safety risks. Often, the properties of these particles raise unique environmental and health concerns, often in cases where the science is still developing about these materials. 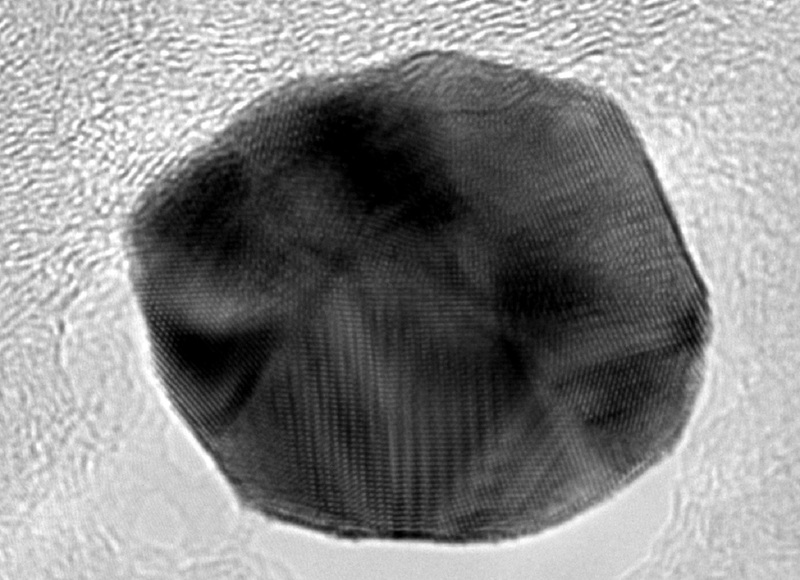 With all their benefits, and concerns, nano-sized particles present a unique challenge for characterization simply due to their size range (1nm to 100nm). Their small size can necessitate the use of special imaging and testing techniques - available at Advanced MicroAnalytical, Inc.
Advanced MicroAnalytical has a number of techniques for working with nanomaterials, from special preparation techniques, like cryo-microtoming, FIB (focused ion beam) sectioning, FESEM imaging and elemental analysis, and atomic lattice resolution HR-STEM analysis for particles and thin sections. Our experience with these materials allows our scientists to anticipate concerns and challenges to get you the best data on even challenging materials types. 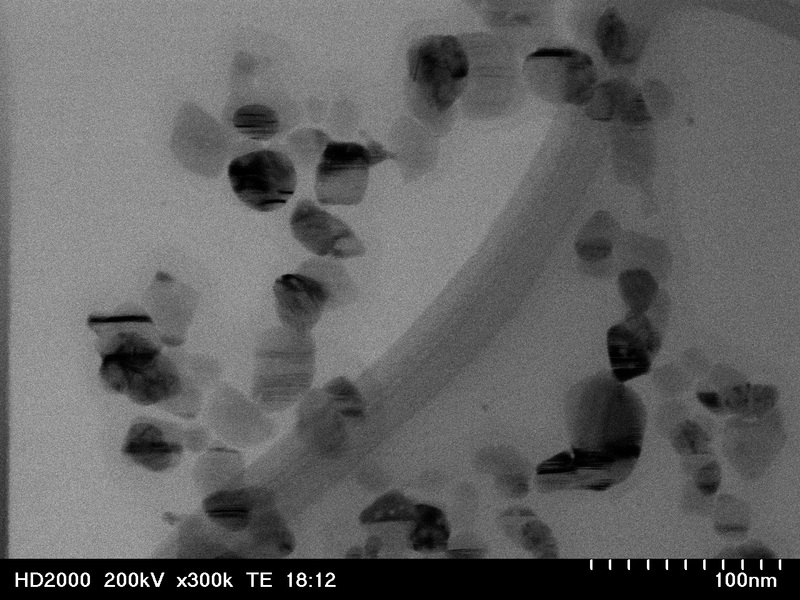 Nanoparticles present unique opportunities and challenges in both manufacturing and analysis, and we are here to assist you with attention to the smallest details. 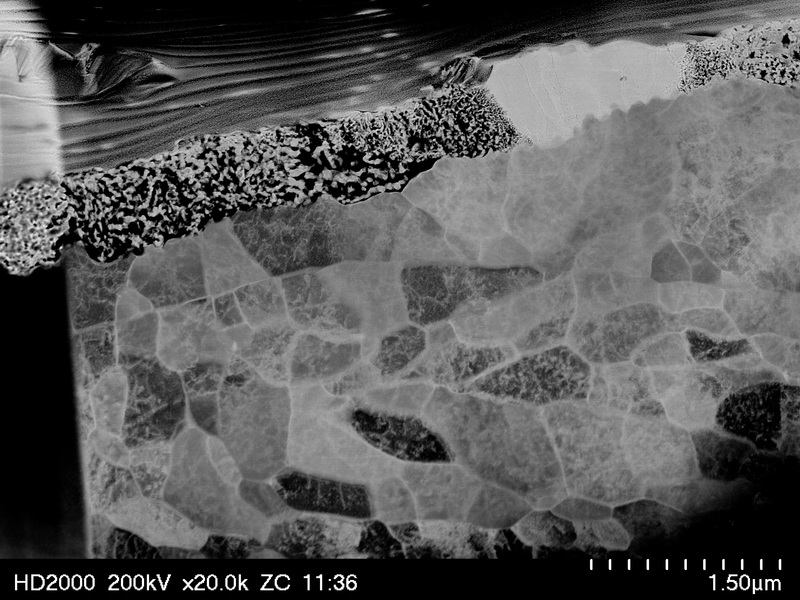 In SEM tensile techniques for nano wires, tubes, etc.